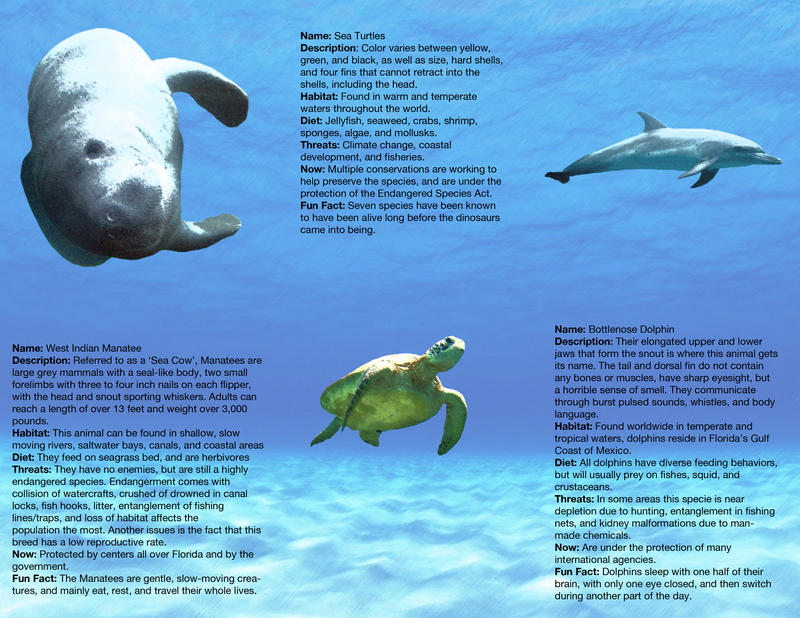 Posted by youmeandbiodiversity on April 30, 2012 in Uncategorized. 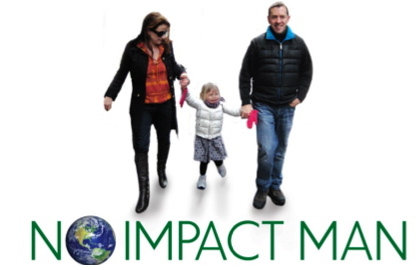 At once noble and naive, earnest and a tad obnoxious, Colin Beavan’s mission in the documentary No Impact Man is simple enough: to live for a year with his wife and toddler in their Manhattan apartment without making even the smallest dent in the environment. Buy food from farmers markets, ride a bike, use the stairs (nine flights) rather than the elevator. No TV, no toilet paper. For a year. Beavan and his cranky wife, Michelle Conlin, shift into their über-green mode, of course, with filmmakers in tow. (Was the power usage for the documentary crew factored into the equation?) Like reality TV, there are moments of drama that have an aura of awkward self-consciousness about them and incidents that feel, if not staged, at the very least orchestrated, amped up. But you have to hand it to Beavan and Conlin. He embraces his cause with the ardor of a newly minted zealot, gently lecturing about the importance of eating only what is in season (and not freighted, and frozen, to get to the table). She goes through serious caffeine withdrawal – a coffee junkie deprived of her fix because, well, coffee beans come from nowhere near New York. Conlin’s gripes – no triple iced Starbucks, no new designer skirts and shoes, not enough light to read her books by – reflect what I’d wager to say are the sentiments of most of the audience of the film directed by Laura Gabbert and Justin Schein. Come on, consumer goods were invented to be consumed! But that makes Conlin’s transformation over the course of the year all the more affecting. Committing to this goofy eco-experiment seems to bring husband (he cooks, he cleans) and wife (she works at Business Week) together in their challenging enterprise. And thanks to the donation of a solar panel, rigged on the apartment building’s roof, Beavan manages to continue posting blog entries on his laptop. The couple even find a patch of New York City beach, with dunes and sea birds, that reminds them of the Hamptons. Maybe even better than the Hamptons: no Range Rovers, no sunbathers in bikini couture. 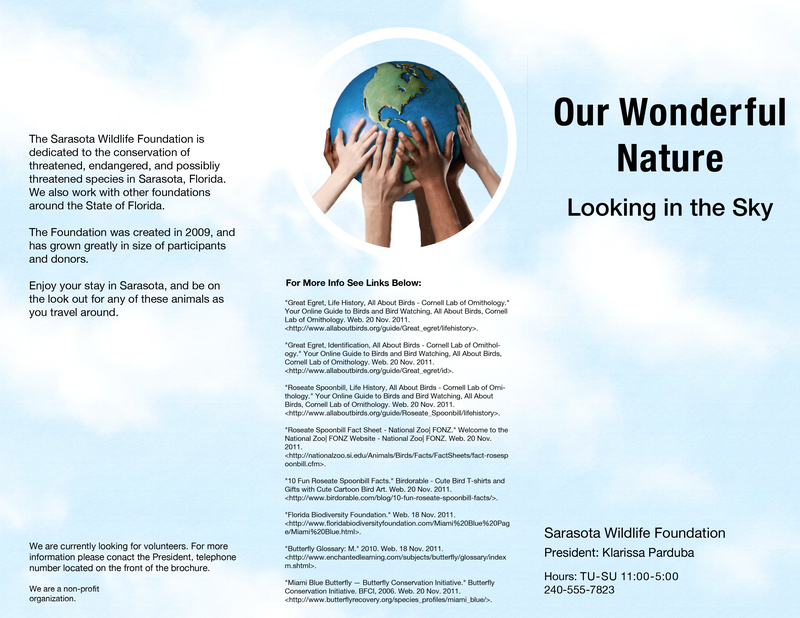 Posted by youmeandbiodiversity on April 16, 2012 in Uncategorized. 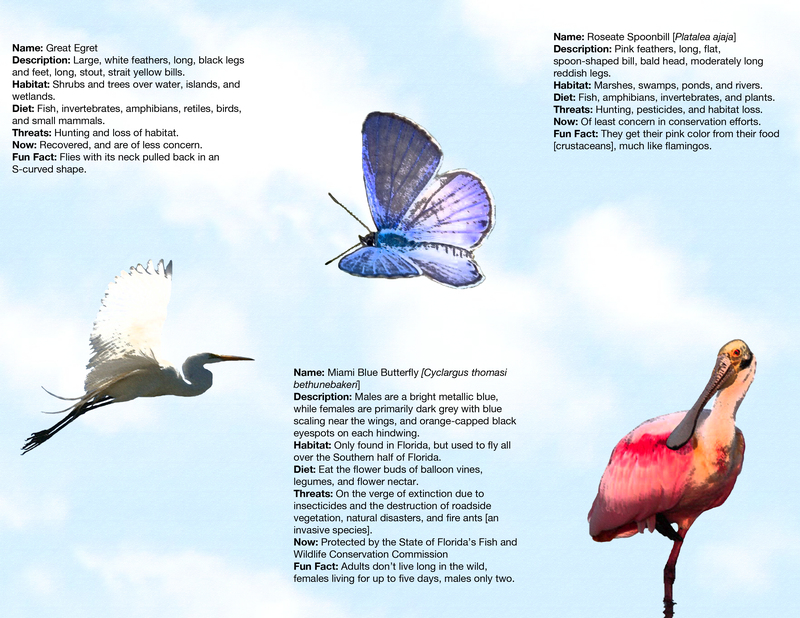 Posted by youmeandbiodiversity on April 9, 2012 in Uncategorized. The video above isn’t the cause of Colony Collapse Disorder, but it is an extreme detailed video of how a similar species can wipe out it’s own kind. Beekeeping is big business — take the almond pollination season for example. Migrating beekeepers descend on the vast California almond orchards every February, bringing with them more than 1 million hives (also called colonies) packed with about 40 billion honeybees. During the next few weeks, the bees pollinate 80 percent of the world’s almond crop, worth about $1 billion in exports. Many other crops, like avocados, apples, cherries and melons, depend on the work of bees too. In the U.S., an estimated $15 billion worth of crops are pollinated by commercial honeybees each year. And the bees’ impact on your diet isn’t limited to the actual food you eat, like those delicious almonds for example. Almond hulls are sold as cattle feed and the crushed shells as bedding for livestock, while the almond dust is collected as an additive to topsoil. So, even if you ate a hamburger for dinner last night and skimped on the fruits andveggies, your meal still might have had the help of a few bees. But something dramatic is happening in the beekeeping world. Beehives have always been tricky to keep healthy and active because of issues maintaining proper nutrition and health. But now, the issue of healthy beehives has now reached new heights as Colony Collapse Disorder (CCD) affects an increasing number of hives. Bees by the billions are heading out for a busy day of gathering nectar and spreading pollen, but mysteriously aren’t returning to the hive. So why are bees flying the coop and where are they going? 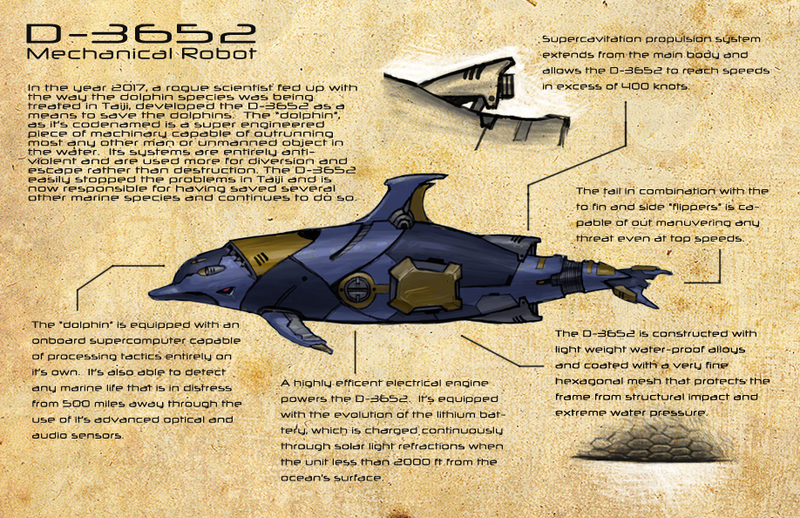 Let’s dig a little deeper into the scope of CCD on the next page. Greatest threat to Biodiversity invasive species, they can be plants animals that do harm to a particular area. They are found in almost very region of the world, they do significant damage to the environment and very hard to irradiate and they reproduce very quickly. They arrive by air, people travel and people bring exotic species, or unintentionally carried on. Some travel by sea; Ballast water, cargo ships must take on ballast water when carrying light loads and dump the water when the load gets heavier. Cruise ships, 230 cruises operate worldwide and more are being built everyday. Invasive plants; they can become a mono culture, they can destroy native plants and habitat for native species, they can use a disproportionate amount of water and nutrients. 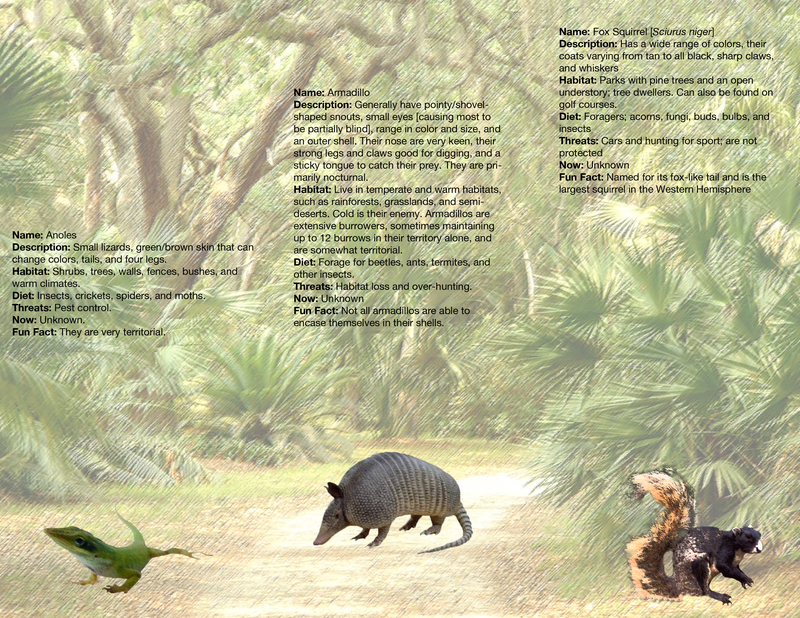 Green Iguanas; eat native plants and transport seeds and plants like the brazilian pepper. They were introduced to the ecosystem due to pet owner release. Lion Fish: Native to the Pacific Ocean, exploded in the Caribbean and the Atlantic. Savage hunters, can destroy reefs in 5 weeks. Eat the whole reef population. 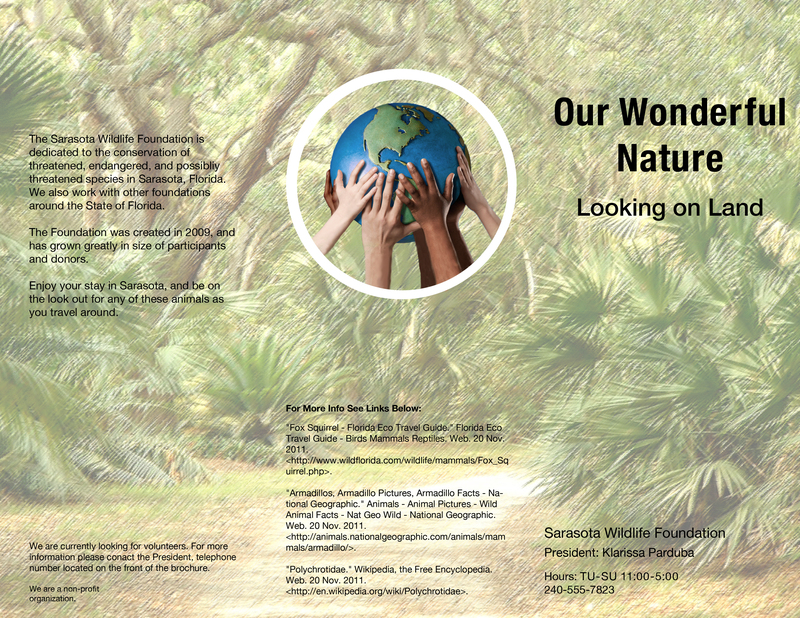 It is our job to prevent harm and protect the world’s biodiversity. We need to be more cautious when traveling and when we take any action that could potentially become a threat to out ecosystem. Think twice! 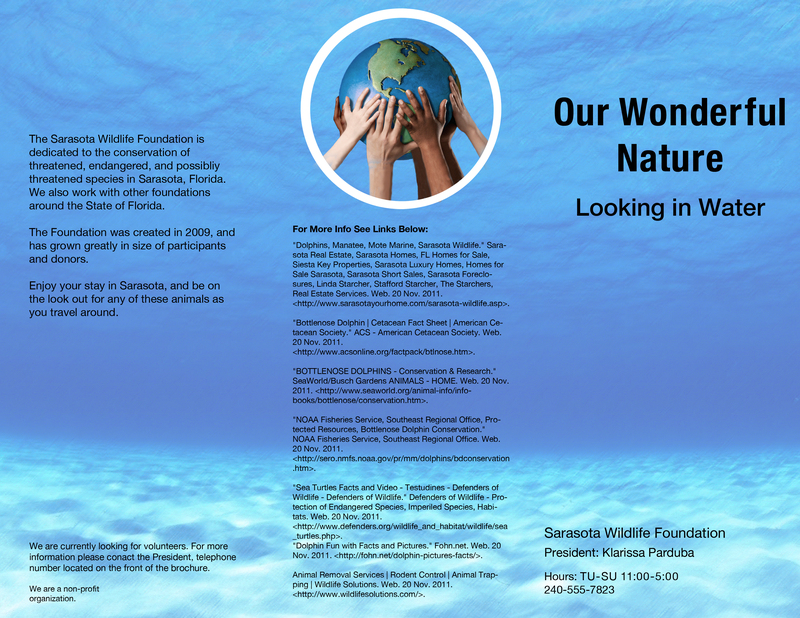 Posted by youmeandbiodiversity on March 26, 2012 in Uncategorized. 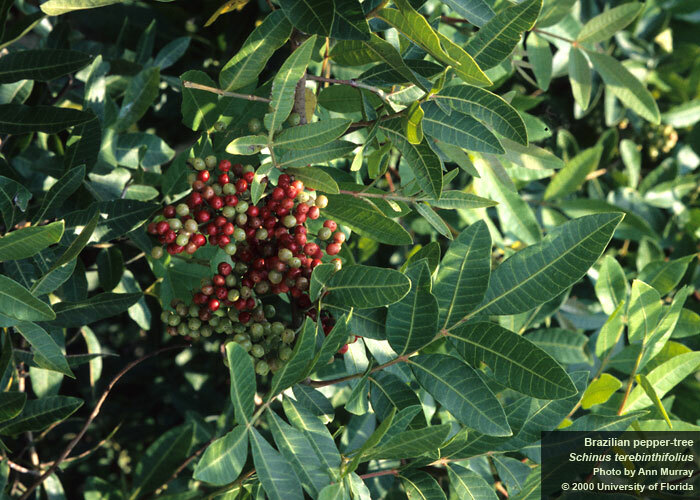 The Brazillian pepper tree is a plant which was brought here to Florida in 1905 for decorative purposes. The Brazillian pepper tree is called that for the pepper smell it emits when the leaves are crushed. The tree is related to poison ivy and the sap can be an irritant to those with sensitive skins. This tree has become a problem because the tree itself is horrible for the habitat and does not make suitable for the natural creatures here. It is quick to reproduce and birds aid in its spread of seeds. It is difficult to get rid of due to the fact that when burning the smoke becomes toxic and the tree is dense and riddled with stems so it becomes difficult to cut down along with its skin irritating properties. 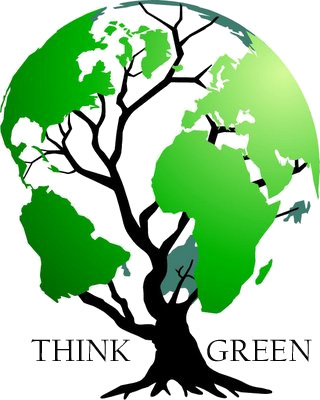 Posted by youmeandbiodiversity on March 19, 2012 in Uncategorized. 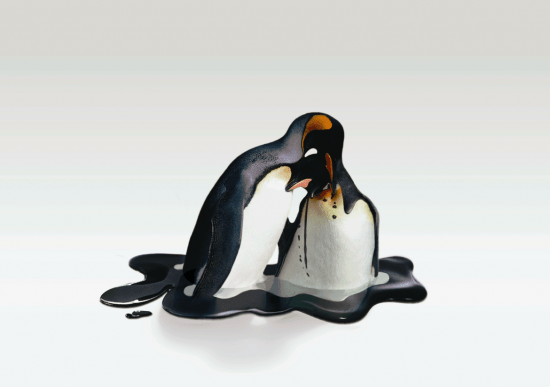 The artist I chose to do was Takeshi Kawano because he produced a series of very powerful and stunning artworks about global warming. The sculptures are easy to look at and has a clean simplicity about it that can be understood easily amongst different age groups. The subtleness of these sculptures work better in my opinion than some of the more harsh and in your face artworks that try to scare or shock the viewer into their message about the environment. Takeshi studied design at the Chiba University in Japan. He proceeded to take advanced studies in design in Italy by the invitation of Fabrica in 2007. He stands by his creation motif about “interactions in modern society”. Takeshi is a versatile artist that produces a spectrum of different artworks in different mediums from traditional paintings, photo montage to graphical typographical styles. His sculptural work today will be the pieces that I will be focusing on for my environmental blog post. In this series of sculptures titled +2℃, the artist’s message is a clear and concise indication about the wildlife we would be affecting with the instability of the climate temperature and eco-system destruction. He had created these works for an Italian communication research center called Fabrica to draw attention to the threats of climate change. The structures of these sculptures are stunning as they are haunting. 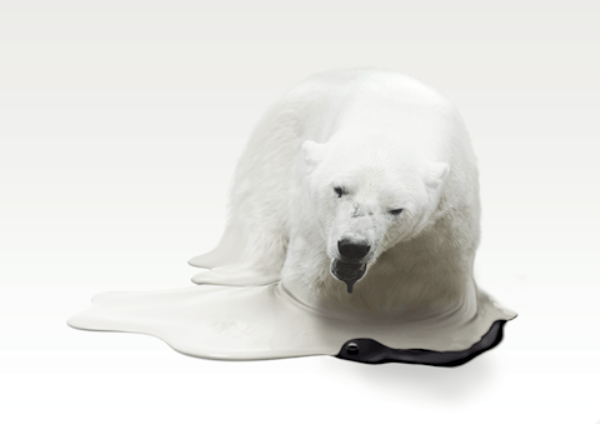 The emotions on the animals seem almost palpable as they sink and melt into the ground. The expression on the polar bear’s face was especially emotional for me as well as the two penguins melting into each other. Penguins mate for life and having both of them emotionally embraced into each other’s body makes the gesture even more poignant. The deer was a nice touch as well as it draws the viewer to understand that not only do the animals that live in the extreme cold get affected, so do common animals that live closer to home. I still decided to write about this artist even though there is not much to be found about him at all and any information on him is in Japanese(he does not even have a wikipedia page yet!). His works were so haunting to me that I felt that I really wanted to share it with the class. In even one of the sites I had stumbled upon while researching had posted up the pictures of the sculptures before without knowing who it was done by but with the help of the other people on the inter-webs had managed to find out that it was done by Takeshi. The only video I was able to find from Takeshi was one of his installation pieces called Miroque. With up and coming artists like him doing their part to spread the message about environmental change, it definitely helps in educating and spreading the word to the public that every action from every individual matters. I just found something and I thought it was relevant to our class so i figured I’d share: the restaurant I currently work for has recently undergone a change as to which suppliers we use to get our vegetables. At Geckos’s Grill&Pub we recently changed the vendor for which we get our veggetables to Honeyside Farms, a very local farm found right here in Sarasota. The reasoning for doing this was to provide customers with the freshest, best tasting, and most nutritional produce to our customers. Two additional reasons for making this change was to become a greener company in reducing the cost and energy for shipping foods a long distance to get to our location. The third reason for making this change was to support our local economy in working with local farmers. Honeyside Farms was established only four years ago by a local Sarasota family interested in providing their community with fresh and healthy seasonal produce. There crops can be bought from the Sarasota Farmers Markets weekly! Also be sure to stop in from February to March for you-pick Strawberry season!